Having a kid is a serious undertaking, both emotionally and pragmatically — and not to mention financially. Think about your budget now. Maybe you have a partner or roommate, or maybe you live alone. But chances are, if you’ve moved away from home and are child-free, your decisions regarding money are entirely your own. And as wonderful as it may be, having a child means the way you make everyday decisions will fundamentally change. As with all amazing life milestones, it’s impossible to completely prepare for how having a family will change your life. But doing what you can to prepare ahead is a must! 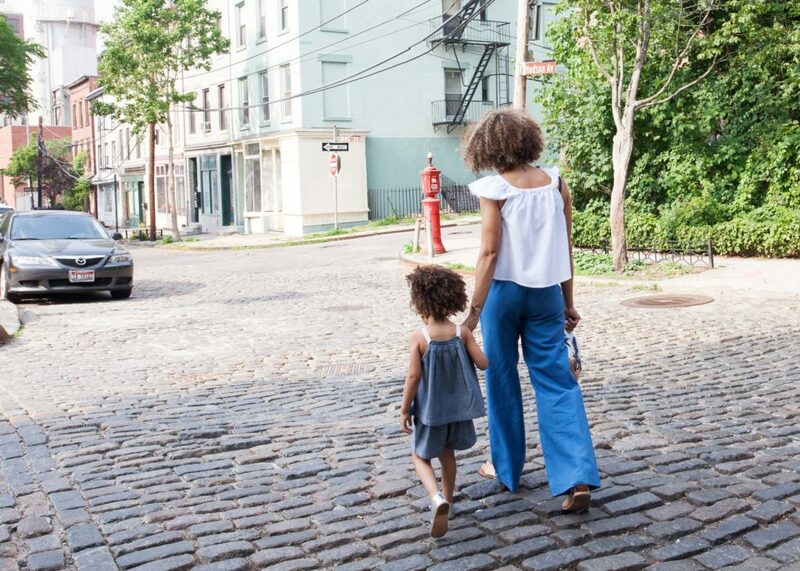 That’s why on our most recent episode of The Lifestyle Fix, Tasha takes us into a deep dive of what having her children looked at — at entirely different stages of her life. Tasha had her first child at 19, and her second at 33. In this video, she dives into all of the differences these two experiences brought, from the predictable to the completely unexpected. For instance, she gets into how different it felt physically to go through a pregnancy at such different ages — and yep, it’s easier on your body when you’re younger. However, she also gets real about being more financially prepared for a child once she was a bit older. We’re so grateful for her openness in sharing her experiences with motherhood. Head over to the TFD YouTube channel to hear the rest!